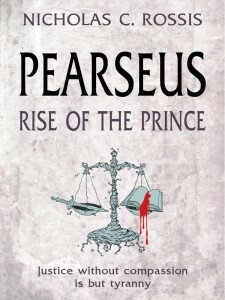 Help bring Pearseus to Life! 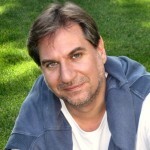 Pearseus is a page-turning cross-genre series, combining science fiction, space opera and dark epic fantasy. 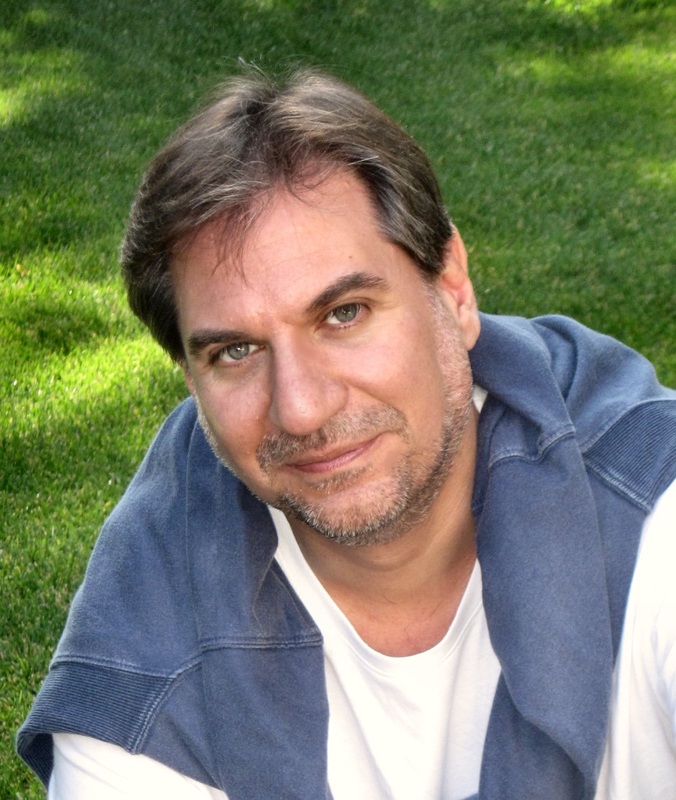 Two books have been published, rapidly reaching best-seller status in Amazon, with another two scheduled. 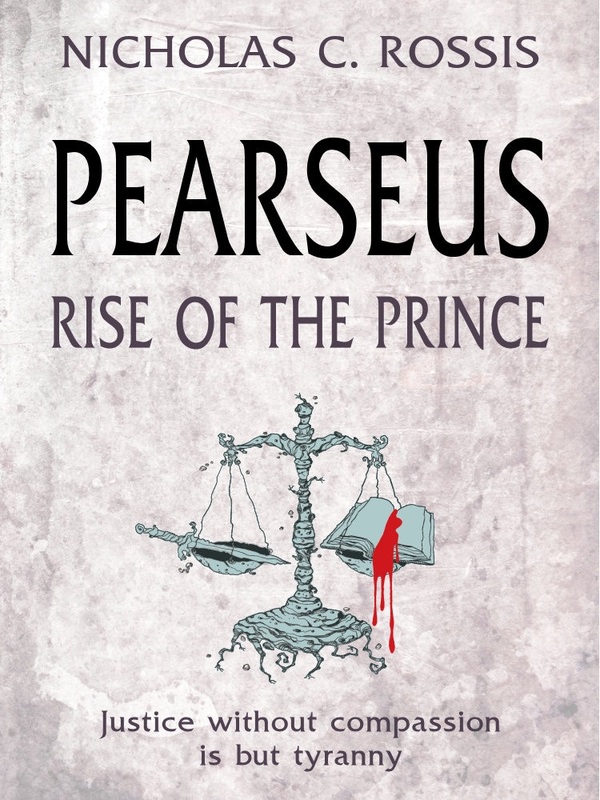 Pearseus mixes blood-curling drama with psychology, religion, history and philosophy, to offer the reader an intense, thought-provoking tale with surprising twists that would also make a great movie!